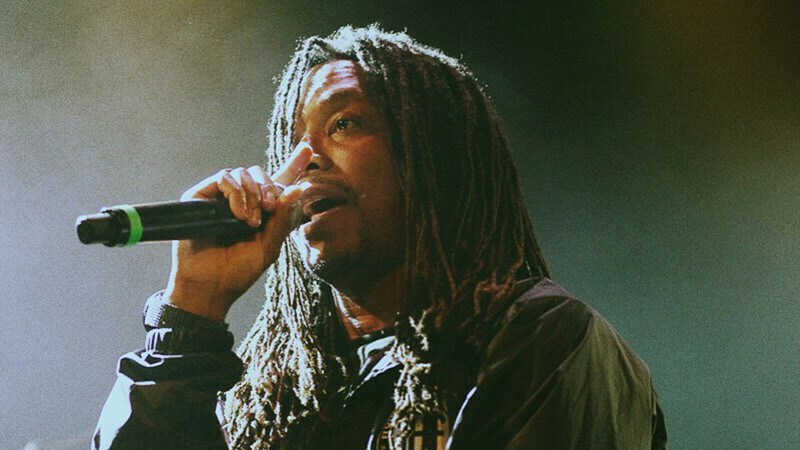 Last month I wrote about how Lupe Fiasco makes it hard to be a Lupe fan. It’s a struggle supporting one of the most gifted rappers alive who, thanks to label politics, broken promises and a dose of self-sabotaging, never quite fulfilled his potential as a hip-hop savior. I hate to sound like one of those people from “Hater Hop,” but it’s becoming even harder to be a Lupe fan lately. 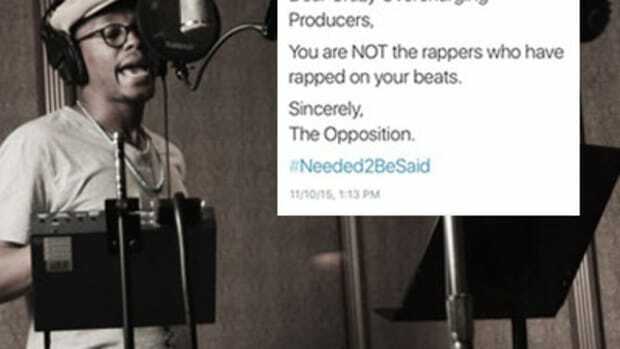 Today, the Chicago rapper released a new single called “Made In the USA.” The song will appear on Lupe’s upcoming album DROGAS Light which, after being delayed due to “clearances and mixing issues,” will now arrive early next year. 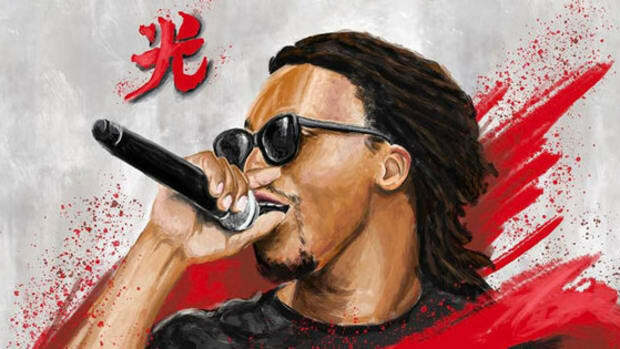 “Made In the USA” is an improvement on the painfully uninspired “Pick Up the Phone” (not to be confused with the Travis Scott, Young Thug, and Quavo song) which Lupe dropped this past summer, but it’s not exactly filling me with confidence for DROGAS Light either. Sonically, “Made In the USA” is a ham-handed attempt at blending EDM with trap, a perverse creation that should have died out years ago (not that EDM blended well with trap in the first place). The song sounds like a leftover from 2011’s Friend of the People that should have been left on the cutting room floor. 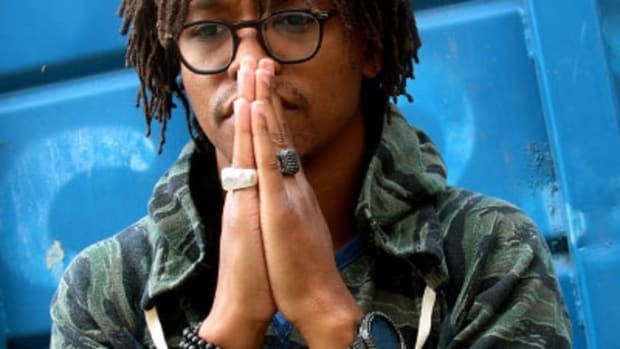 Lupe Fiasco’s fascination with these type of beats mystifies me. Maybe Nas should A&R DROGAS Light instead. Like a lot of Lupe’s weaker efforts, however, what “Made In the USA” lacks in production, it makes up for in penmanship. Adopting a Future-esque staccato flow, the Chicago emcee proves Donald Trump wrong and reminds us of all the wonderful things made in the U.S. of A.: “My AR-15 from California / My cocaine come from Arizona.” It’s somehow both a triumphant and depressing anthem of national pride. Put the jigsaw together and “Made In the USA” sounds like the kind of song Eminem would have released at any point in the last decade: lyrically sharp, thematically powerful, and musically awfully. 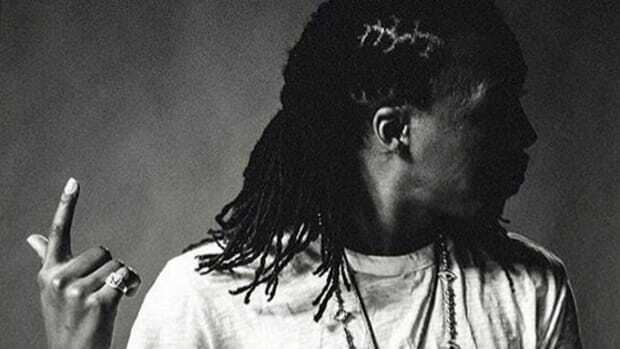 The thing is, Lupe Fiasco isn’t signed to Atlantic anymore. 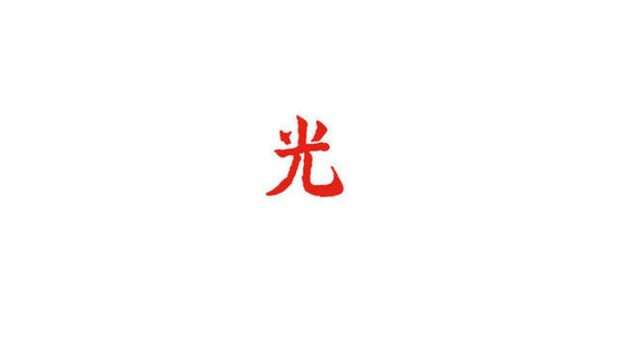 DROGAS Light (1st & 15th/Thirty Tigers) will be the first independent album of Lupe’s career. He’s finally free to make the music he’s always wanted to make without a major label on his back. Yet his first two singles are “Pick Up the Phone” and “Made In the USA.” What a strange regression from Tetsuo & Youth (which, ironically, was released by Atlantic). DROGAS Light, as the title suggests, is an album made up of leftover material, so maybe I should lower my expectations a little. 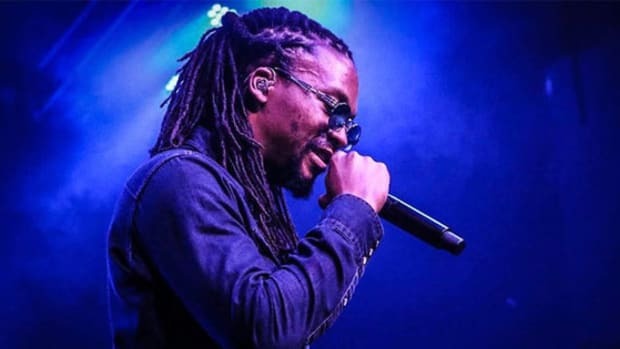 If all goes to plan, Lupe Fiasco will release another two albums—DROGAS and Skulls—in 2017 before hanging up his mic, so hopefully, the good Lupe albums will outnumber the bad ones. Hey, a man can hope, right? 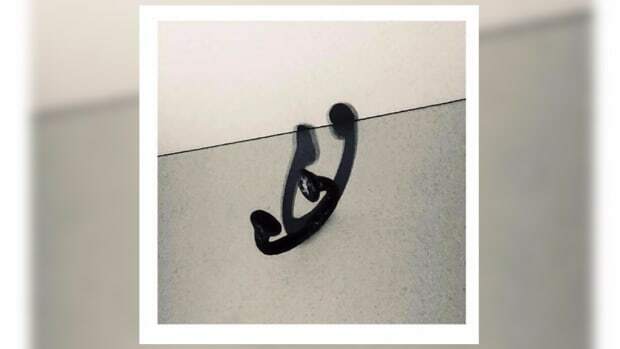 But if there’s anything I’ve learned being a Lupe fan over the years, betting on Lupe Fiasco is risky business.